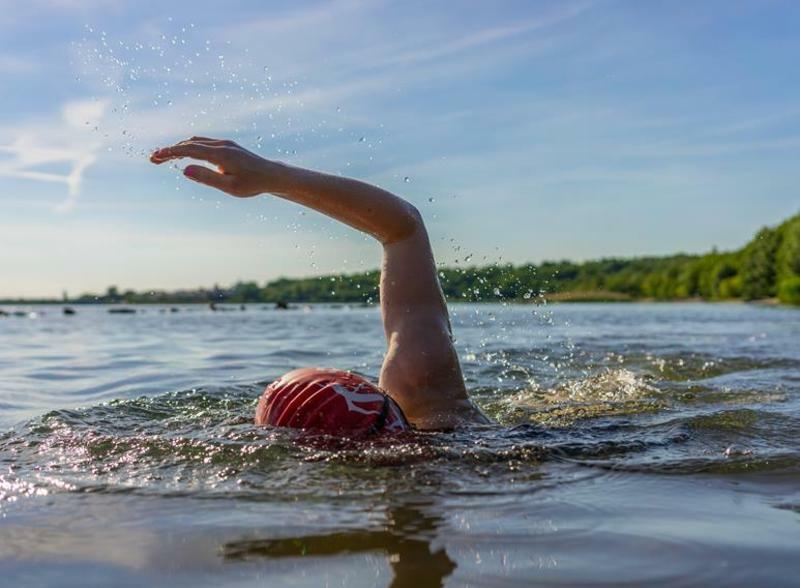 This cross border research project, funded by the Special EU Programmes Body, will facilitate a system for the prediction of bathing water quality and the instillation of real-time signage. 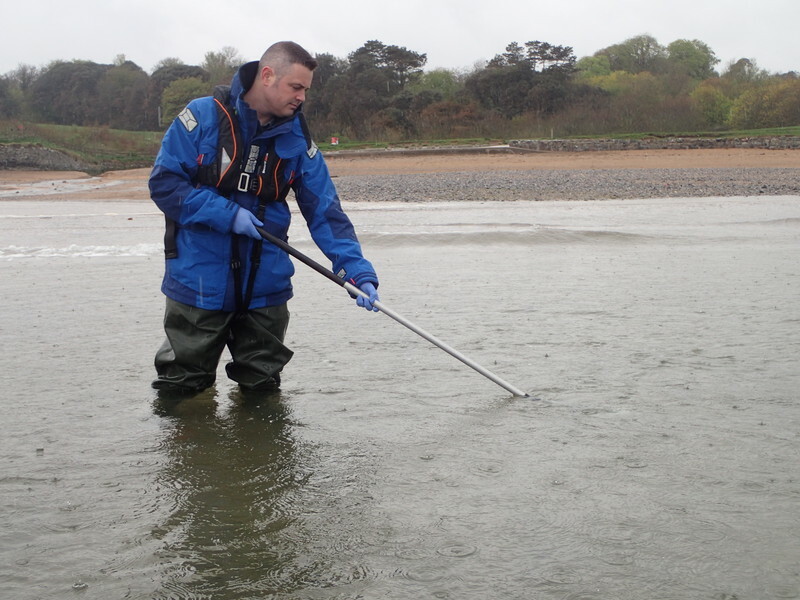 The project partners - University College Dublin, Agri-Food & Bioscience Institute and Keep Northern Ireland Beautiful - are working together to create a life monitoring system, allowing beach visitors to check bathing water quality via an app and website live stream. The project was officially launched on 7 December 2017 at the Titanic Belfast - an iconic venue displaying maritime heritage. Speakers included Gina McIntyre, CEO of SEUPB, Nicholla Connery from the Department of Agriculture, Environment and Rural Affairs as well as representatives from all three project partners. The international standing of UCD has grown in recent years; it is currently ranked within the top 1% of institutions world-wide. USC is also Ireland's most globally engaged university with over 30,000 students drawn from over 120 countries, and includes 5,500 students based at locations outside the Republic of Ireland. As Ireland's largest university, with its great strength and diversity of disciplines, UCD embrances its role to contribute to the flourishing of the island of Ireland; through the study and discussion of people, society, business, economy, culture, languages and the creative arts, as well as through research and innovation. The Agri-Food and Biosciences Institute (AFBI) is a multi-disciplinary scientific institute offering world-class scientific services to a wide range of customers in the agri-food sector. They provide analytical & diagnostic, research & development and scientific training & advice in agriculture, food, animal and plant health, marine and freshwater ecosystems and the agri-environment. They operate across seven sites in Northern Ireland and have a purpose built marine research vessel which operates in the Irish Sea from the Port of Belfast. Their state-of-the-art equipment is used by world-renowned scientists to provide sophisticated and reliable results, coupled with expert interpretation to provide advice for customers. They participate in top-level research consortia with some of the world’s most well-respected research organisations, universities and agencies globally, including China, the United States and Canada. They have dedicated Research Support officers to identify and explore potential collaboration opportunities with new and existing partners. On 15th March 2018, the first Project Advisory Group Meeting took place, hosted by Project Lead Partner University College Dublin. Invited guests included stakeholders from the project-underwriting government departments from Northern Ireland and the Republic of Ireland, project funders SEUPB and representatives from local councils as well as agencies such as NI Water. 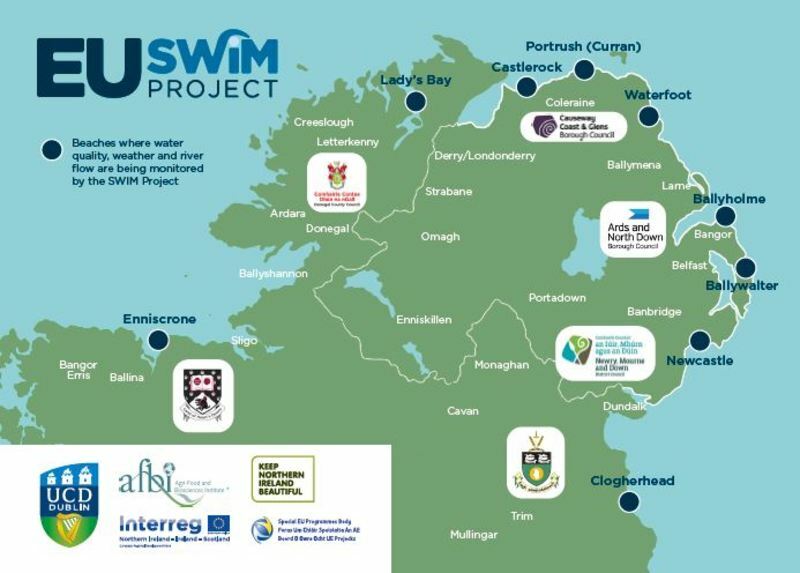 The project partners provided a project overview as well as the rationale for the selection of the testing sites in Northern Ireland and in the Republic of Ireland. All presentations are available to download below. 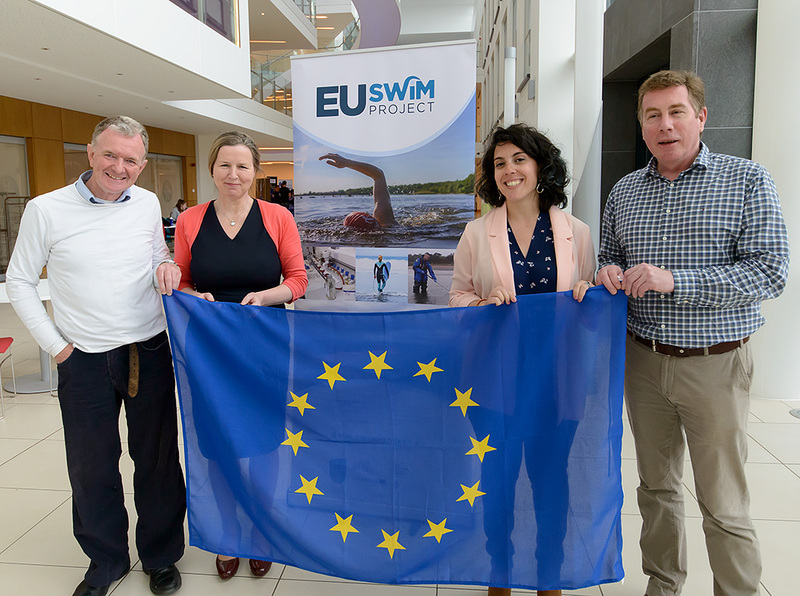 On 7th December 2017, the EU SWIM Research Project was formally launched at an event at the Titanic, Belfast. Speakers included representatives from the project partners as well as funding bodies. To read the full press release, click here.